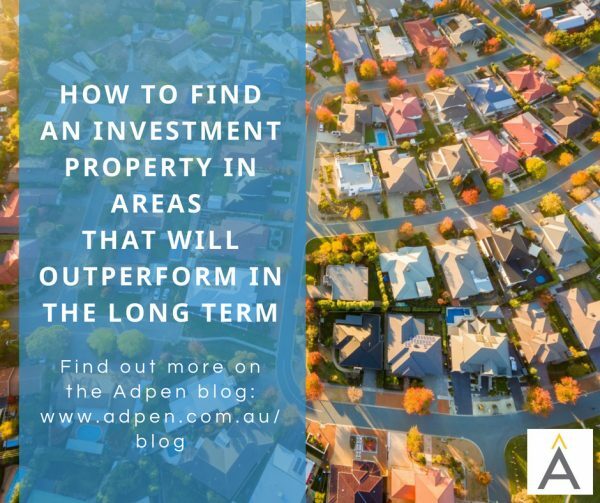 What Can We Learn From Brisbane’s Top Performing Suburbs? 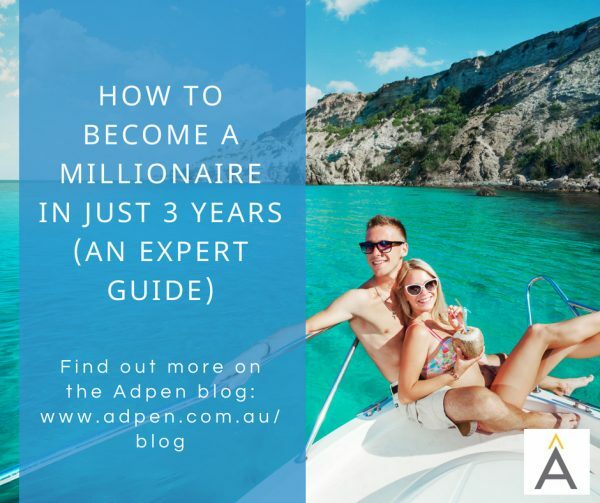 Domain has just revealed a list of the top performing Brisbane suburbs over the last decade. 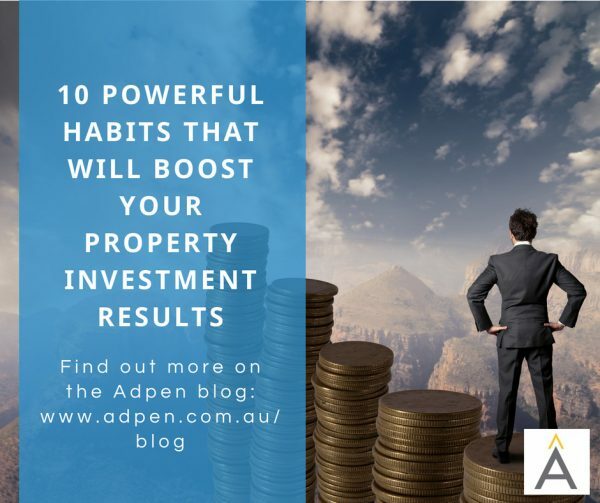 And the winners are...   Brisbane’s 10-year growth (houses, … [Read more...] about What Can We Learn From Brisbane’s Top Performing Suburbs? 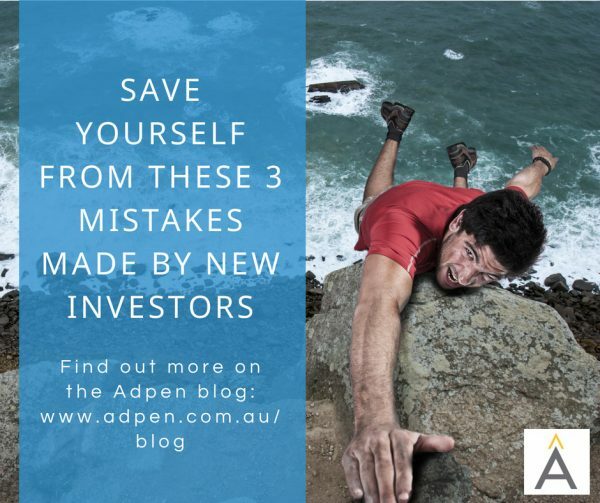 Crowd-following is a dangerous investment strategy. 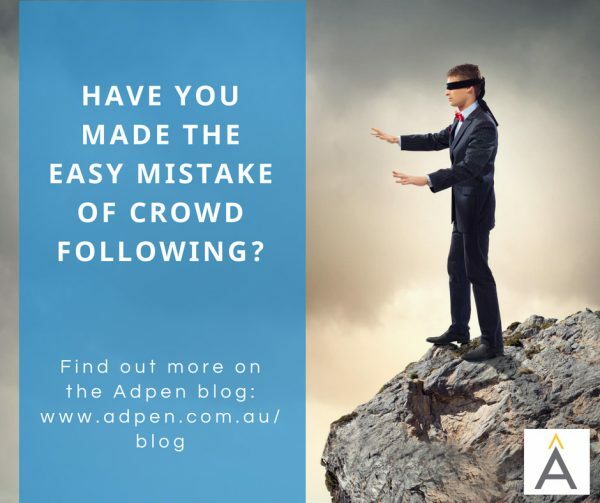 While it can be tempting to follow in the footsteps of others, getting caught up in the hype can be risky for your … [Read more...] about Have You Made The Easy Mistake Of Crowd-Following? 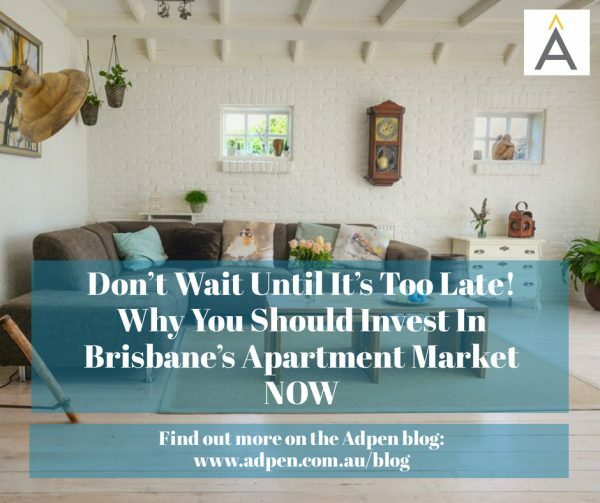 What Has Expert Investors So Excited About Brisbane? 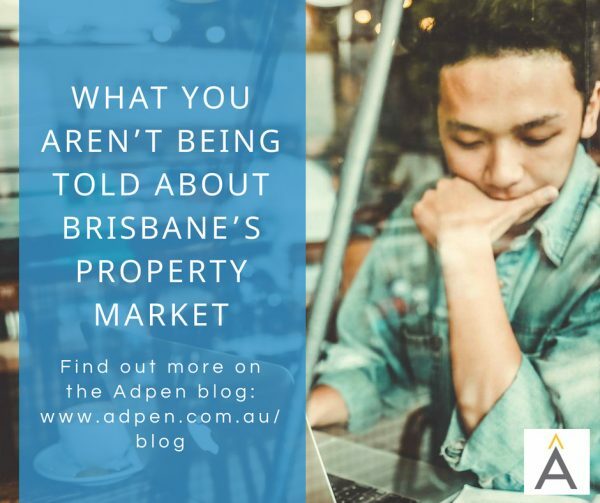 The Brisbane property market is hot. 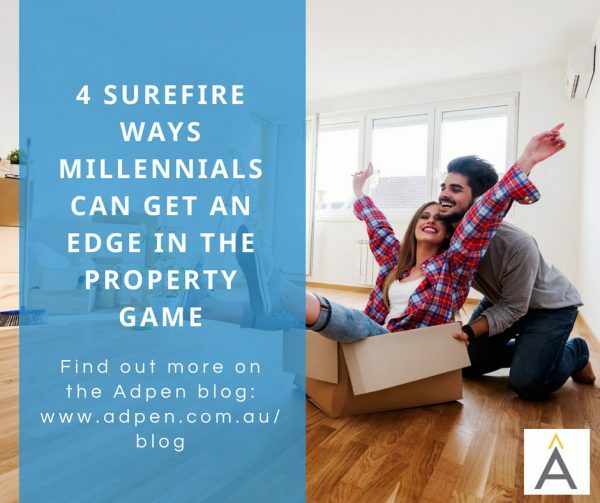 So hot in fact that it’s often a challenge to work out what’s real and what’s just hype. 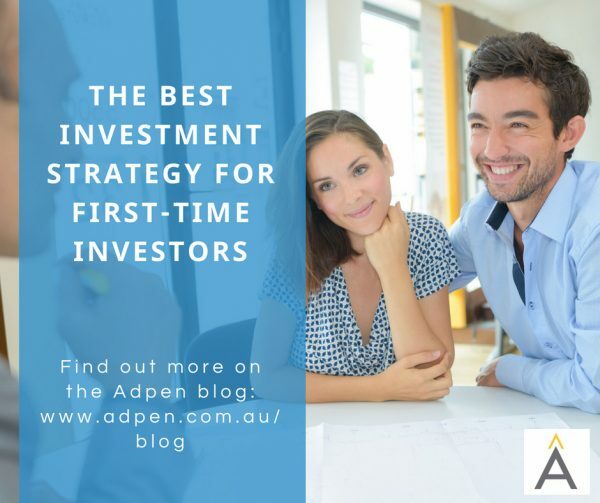 Today I’m going to discuss some … [Read more...] about What Has Expert Investors So Excited About Brisbane? 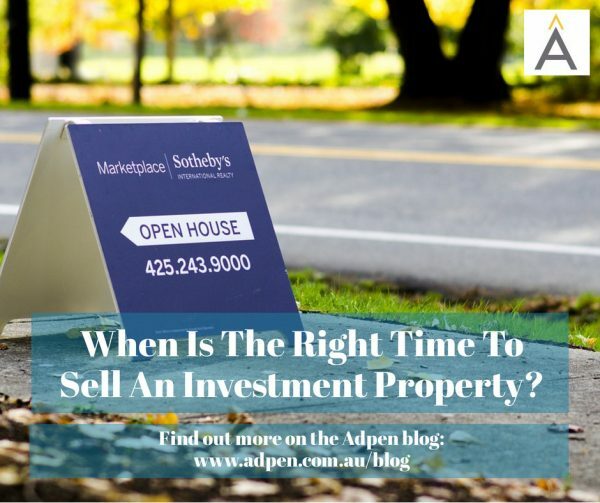 When is the right time to SELL an investment property? 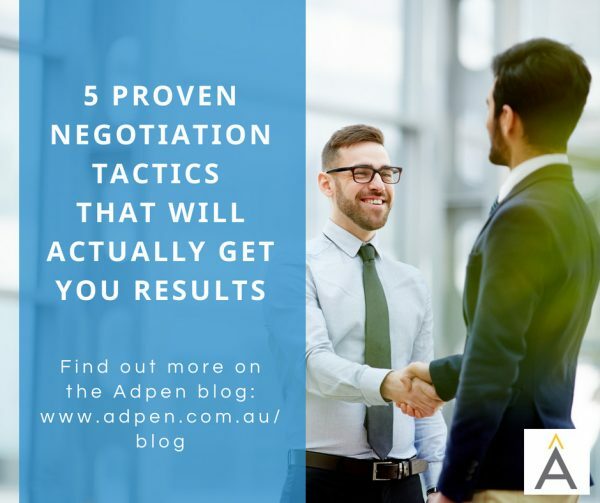 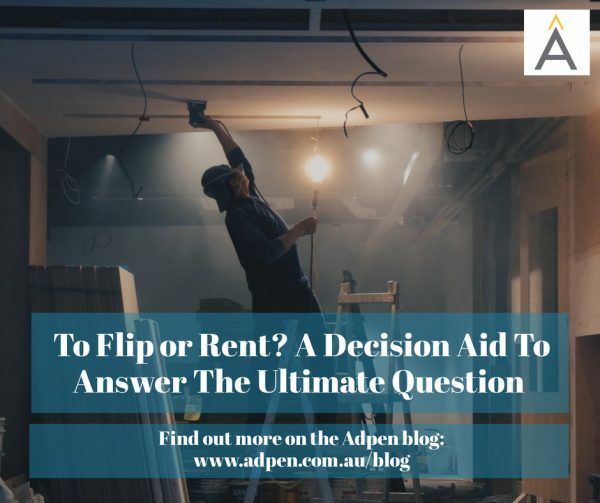 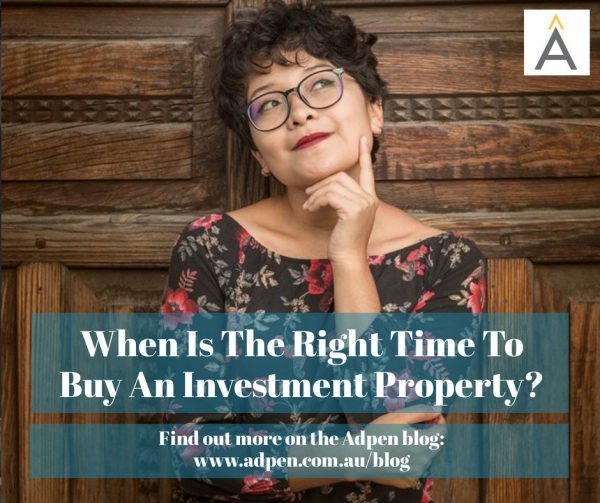 In the last instalment of the blog, we talked about how there isn’t one perfect time to buy an investment property, but the question remains: is there an ideal time to … [Read more...] about When is the right time to SELL an investment property? 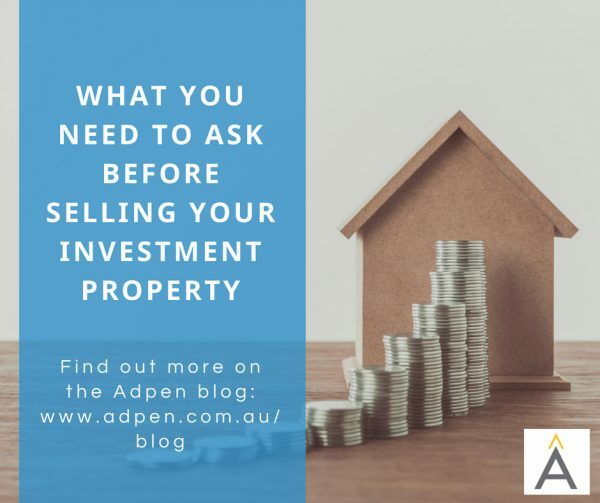 Even if you’re just a casual reader of my blogs, you’ll know that I’m ALL ABOUT property investment. 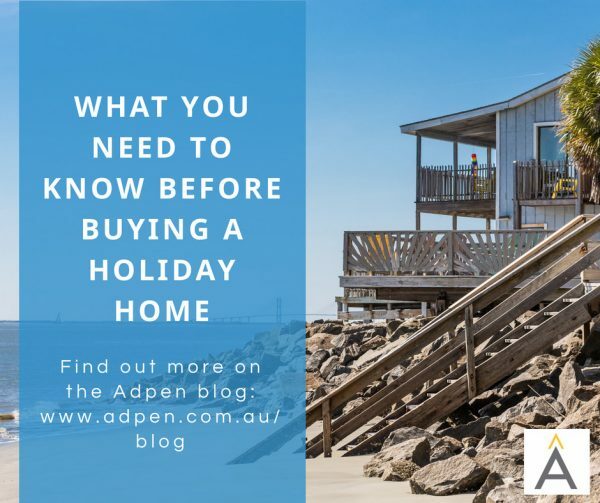 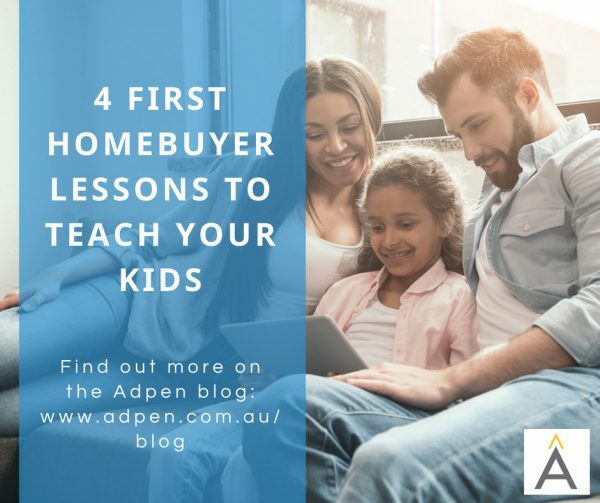 I live and breathe investing, and over the years, I’ve honed my … [Read more...] about When Is The Right Time To Buy An Investment Property?